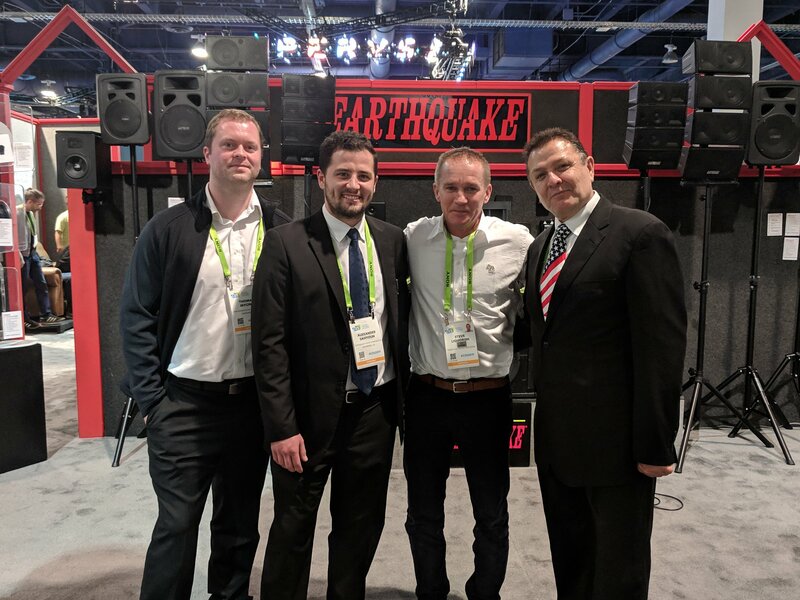 Earthquake Sound has teamed up with SimXperience this year at CES 2019. 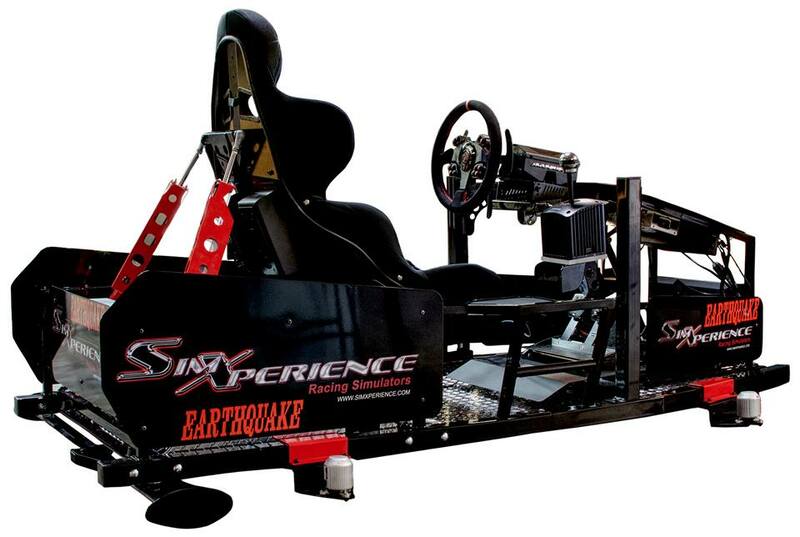 We had a SimXperience Stage 4 Motion Racing Simulator Kit equipped with full roll, pitch, yaw, and G-Force simulation. 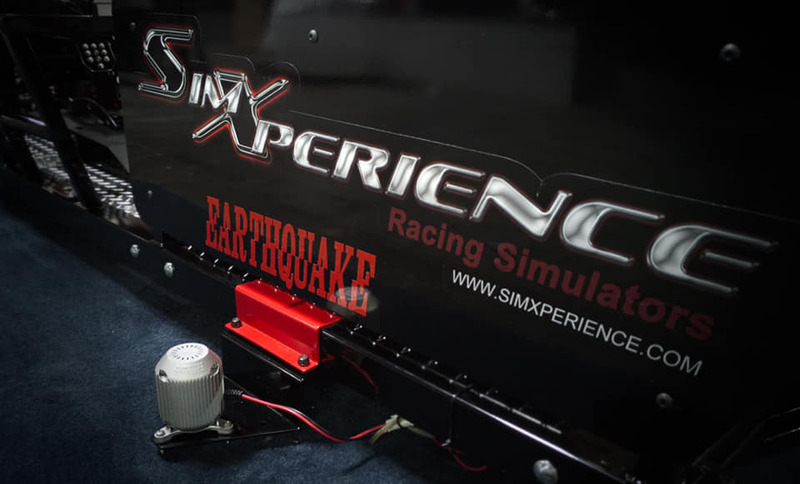 Those who have attended CES this year had the opportunity to demo some of the latest racing simulation products from SimXperience. 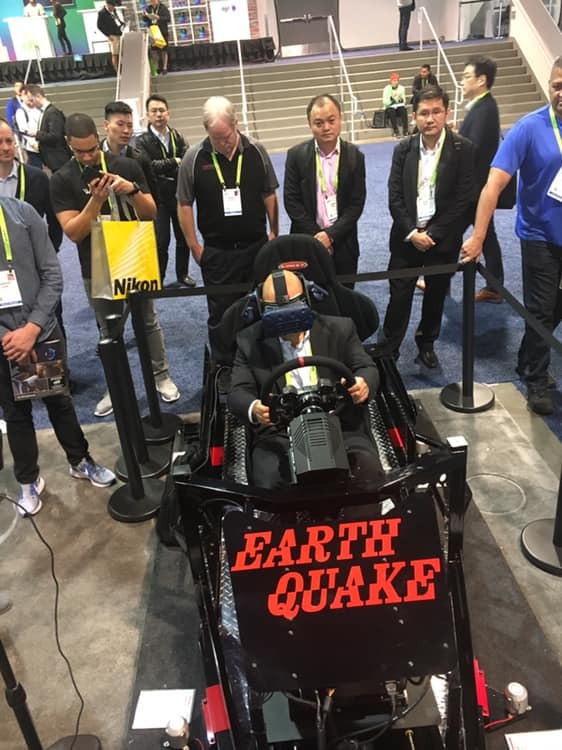 In addition, Earthquake added its own personal touch with some of our products to further enhance this virtual racing experience such as the StudioQuake-M8 and award-winning Supernova MKVI-15. 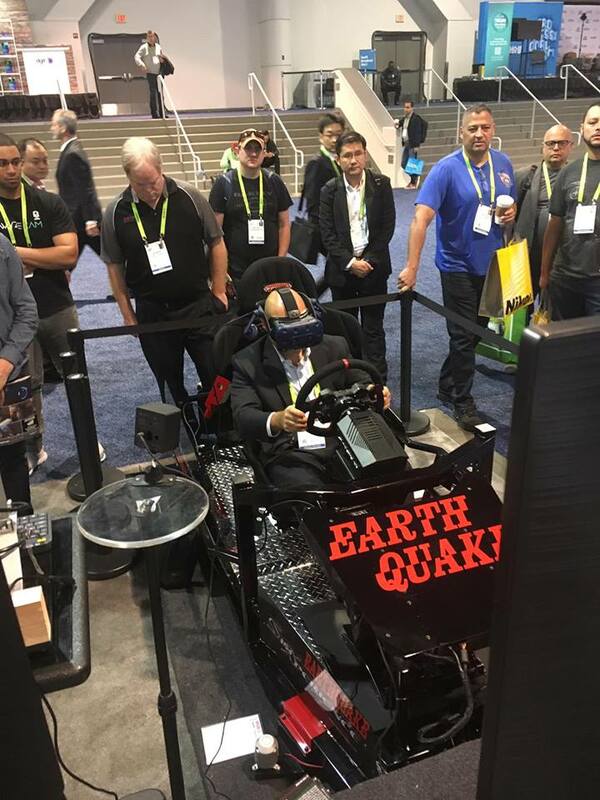 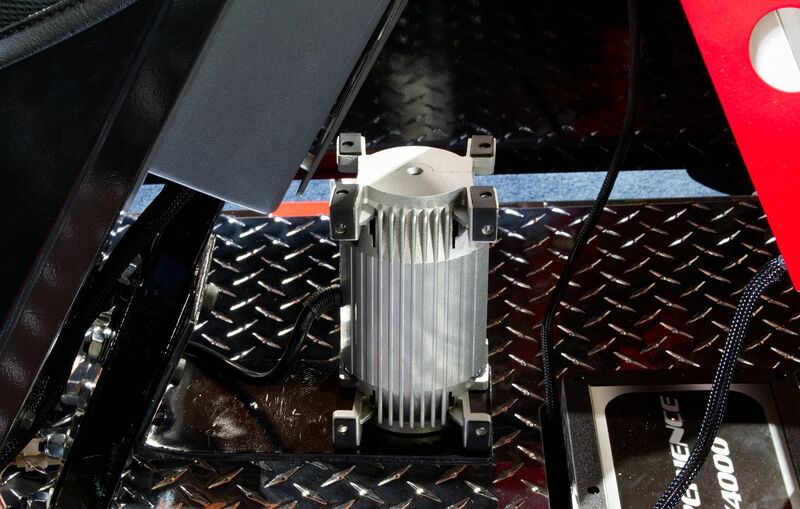 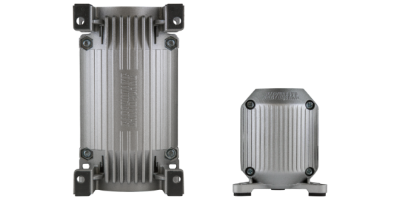 Beyond the standard 2.1 setup, Earthquake’s Q10B and MQB-1 tactile transducers were placed on the simulator to provide the most immersive racing experience by simulating road noise, impact, RPM and much more. 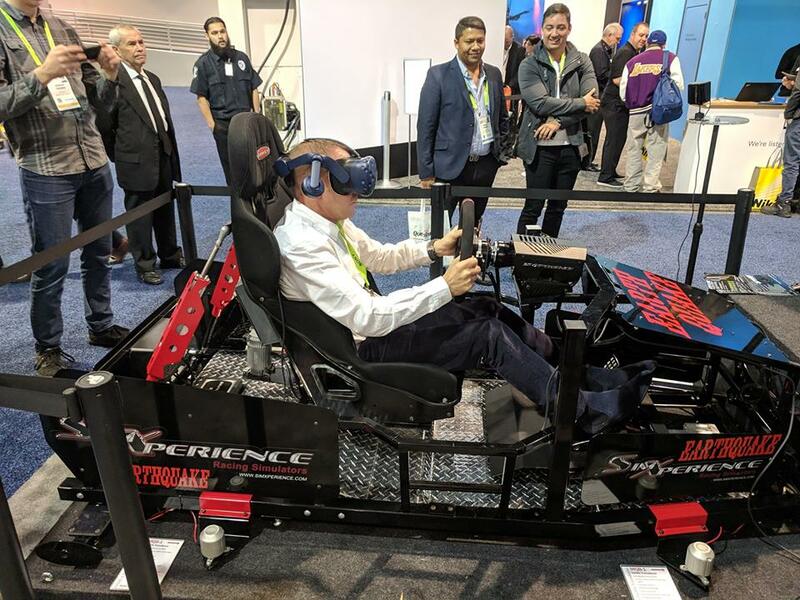 The Stage 4 Kit also had an AccuForce Wheel for unparalleled steering feedback and the new GS-5 GSeat for added pressure that G-Forces create on your body as if you were actually behind the wheel. 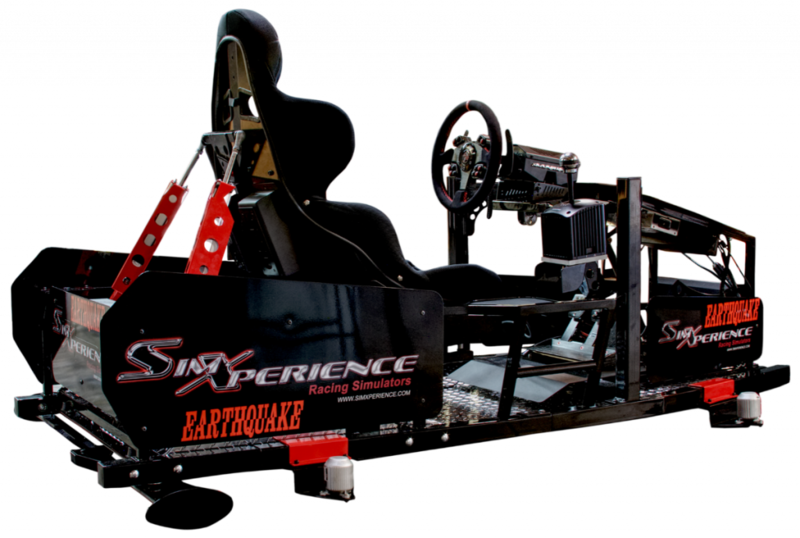 The Stage 4 Kit paired with Earthquake’s MQB-1 and Q10B give you the the most realistic racing experience that simply cannot be compared.